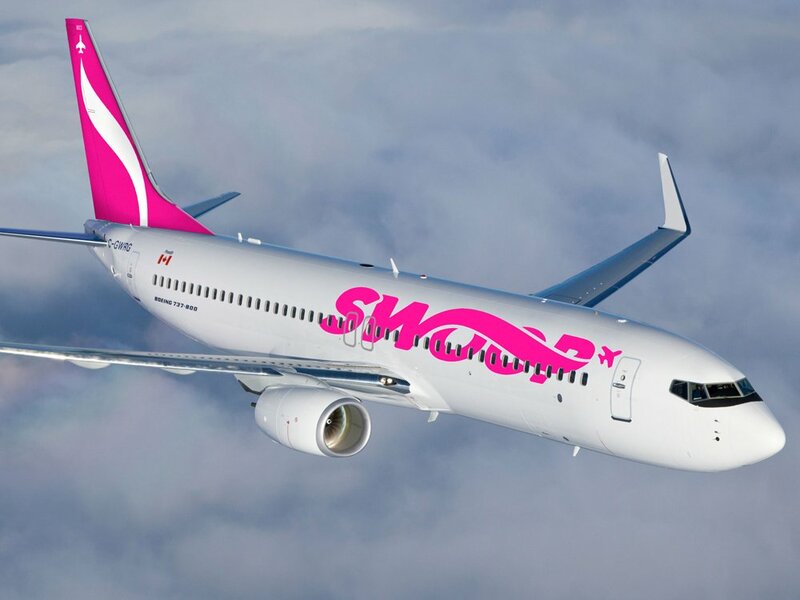 The no-frills, lower-fare off-shoot from WestJet, Swoop was officially granted its air operating certificate (AOC) approval by Transportation Canada yesterday. 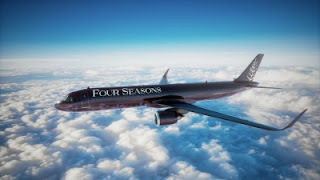 The announcement came just in time for the carrier that had already scheduled its inaugural flight from Hamilton, ON to Abbotsford, BC on 20th June. The AOC affirms that Swoop's commercial air service complies with detailed and complex aviation regulations, related to, aircraft airworthiness, personnel training and licensing, flight and crew manuals and base of operations and scheduled points of service. "Receiving our air operators certificate ticks the last check-box," said Steven Greenway, President and Chief Executive Officer of Swoop. "We're immensely proud of the Swoop inflight, maintenance and operations teams for getting us here. And we're ready for takeoff on June 20."